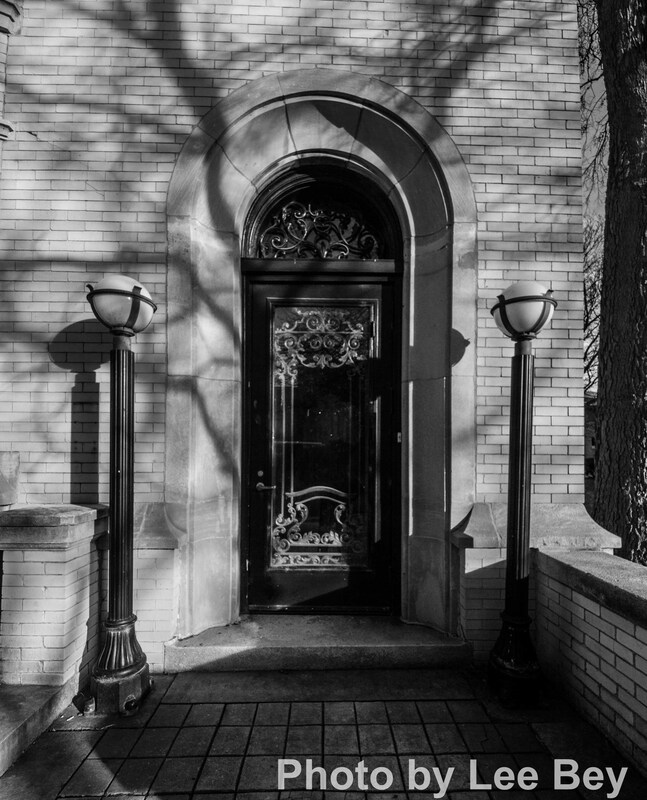 A quartet of early 20th century homes built when Sheridan Road was among the city&apos;s most fashionable thoroughfares might take a step toward landmark status this week. 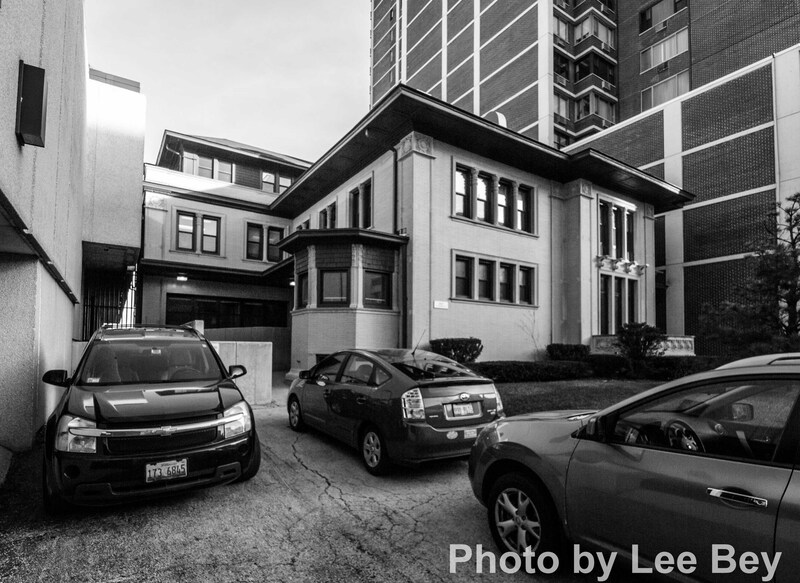 At its regular meeting Thursday, the Commission on Chicago Landmarks is scheduled to weigh a request from city staffers to grant preliminary landmark status to the Joseph Downey House and coach house at 6205 N. Sheridan; and the Samuel Gunder House (seen in the photo above) and coach house at 6219 N. Sheridan. 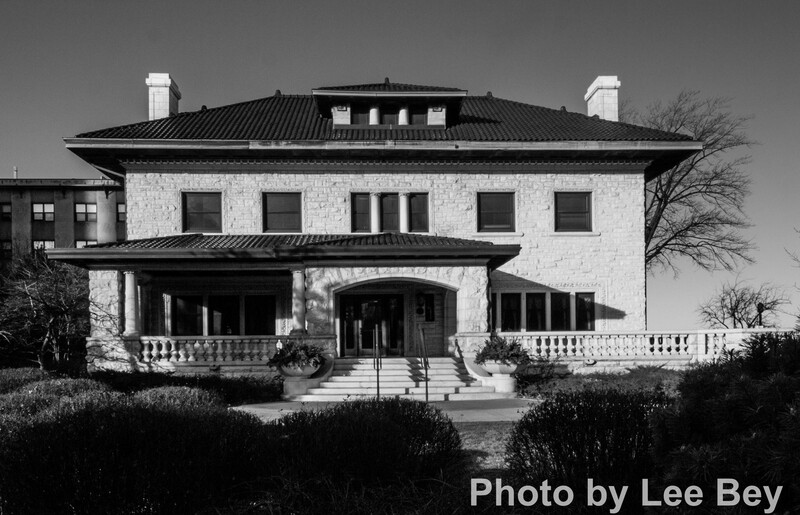 Both homes and their shared grounds have been owned by Chicago Park District since 1981 and are part of Berger Park. The two houses are also listed on the National Register of Historic Places. 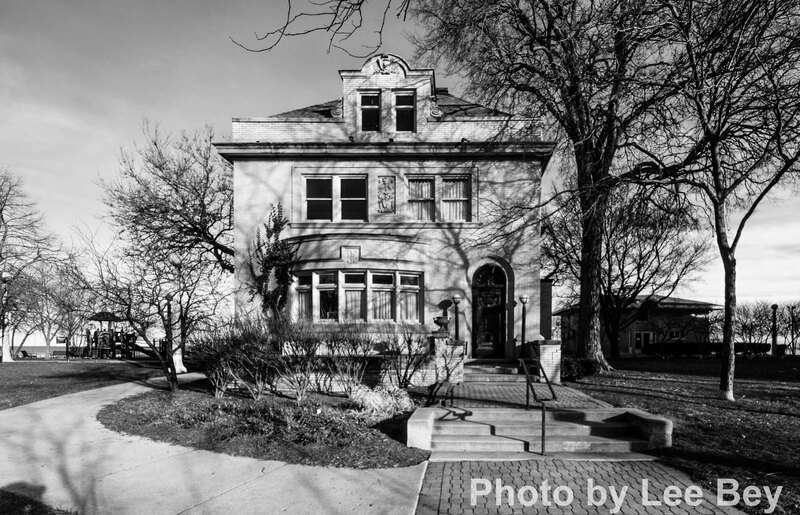 The proposed landmark designation also includes two former residences owned by Loyola University: the Adolph Schmidt House — now Burrowes Hall — at 6331-39 Sheridan; and the Albert G. Wheeler House at 970 W. Sheridan, better known as Piper Hall. The preliminary designation would protect the buildings and trigger a months long review and hearing process that could culminate in a permant designation, voted on by the City Council. The homes are among the remnants of the large, graceful residences that once lined this lakeside stretch of Sheridan Road just north of Hollywood. Sadly most of the homes were bulldozed between the 1950s and 1970s to build the high rise residential towers that now rule the street. Given the four buildings and two coach houses are not under threat of demolition and are well-cared, Thursday&apos;s move would represent well-chosen, but relatively easy pickings for the city&apos;s landmarks staff and the commission. And coming right after last month&apos;s imbroglio over the former Prentice Women&apos;s Hospital, the notion of giving preliminary protected landmark status to buildings that, perhaps unlike Prentice, survived the developmental pressures of their day, might well carry a hint of irony. 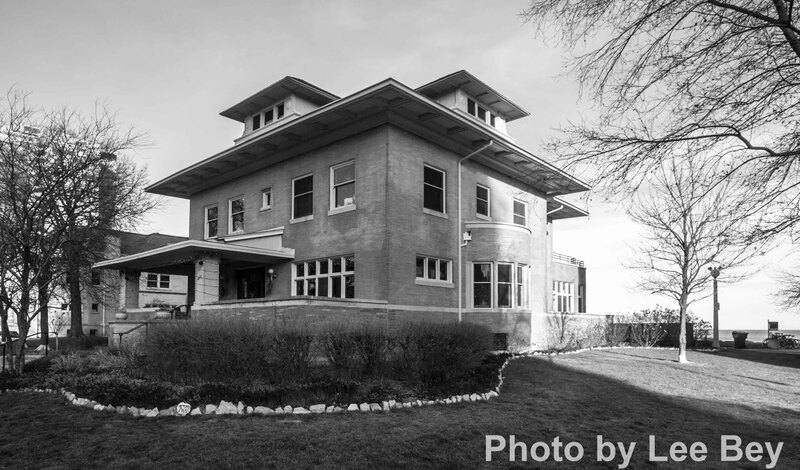 The Commission on Chicago Landmarks meets at 12:45 p.m. Thursday in room 201-A in City Hall. The full agenda is here.